TORONTO, June 23, 2017 –Mayor John Tory on behalf of the City of Toronto and the Toronto Parking Authority (TPA) today announced that starting on Wednesday, July 5 Bike Share Toronto will offer free rides every Wednesday in the month of July. On Wednesdays, during the month of July rent a bike for up to 30 minutes and it is free. More and more Torontonians are recognizing the benefits of bike sharing in the city. June 21 saw a new record when the number of rides in a single day hit 6,491. In May of 2017 there were 110,096 rides, nearly double the 68,665 rides in May of last year. 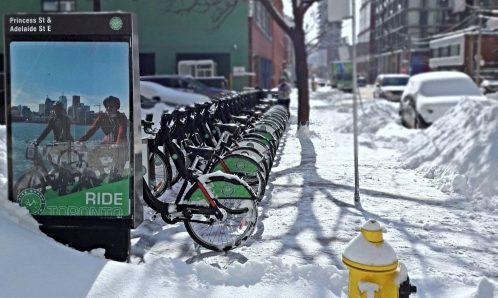 Bike Share Toronto now has almost 9,000 active members and served up 830,000 rides last year. Riders have travelled a total of 15,864,047 kms since 2011, offsetting 3,014,169 kg of Co2 emissions. 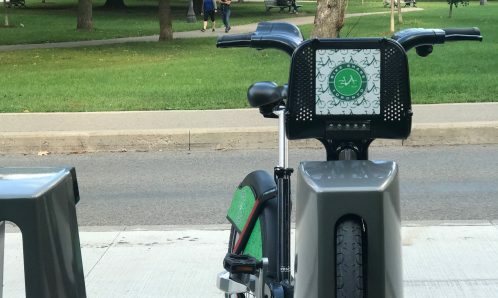 Take advantage of Bike Share Toronto’s Free Ride Wednesdays in July! Download the Transit app or visit the station map to find a station near you. Go to the pay station at any of the 200 bike share stations between 12:01am and 11:59pm on one of the Wednesdays in July. Insert your credit card, select “1 Day Pass” and follow the instructions on the screen. *There is no deposit per bike and trip. After completing the transaction, type in the code you received into the keypad on the left side of the docking point of the bike of your choice. Go out and explore Toronto for up to a maximum of 30 minutes. *Fees will apply if ride is over allotted 30 minutes. Return your bike to any station. Take out another bike for a free 30 min ride … as many times as you like. 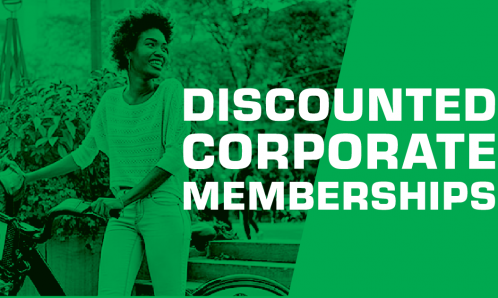 Click here for more information on Free Ride Wednesdays. The Toronto Parking Authority (TPA) is a self-sustaining public corporation owned by the City of Toronto. It contributes significant revenues to the City’s general reserves while successfully meeting its mandate to provide safe, attractive, conveniently located and competitively priced off- and on-street public parking, required by commercial strips and neighbouring residential areas to survive. Recognized as a world leader in parking technology services, the Parking Authority has been successful in ensuring that businesses in these areas continue to grow and neighbourhoods remain vibrant. The TPA is the proud owner of Bike Share Toronto, a reliable, green, and fun transportation option for residents and visitors to get around in the city.